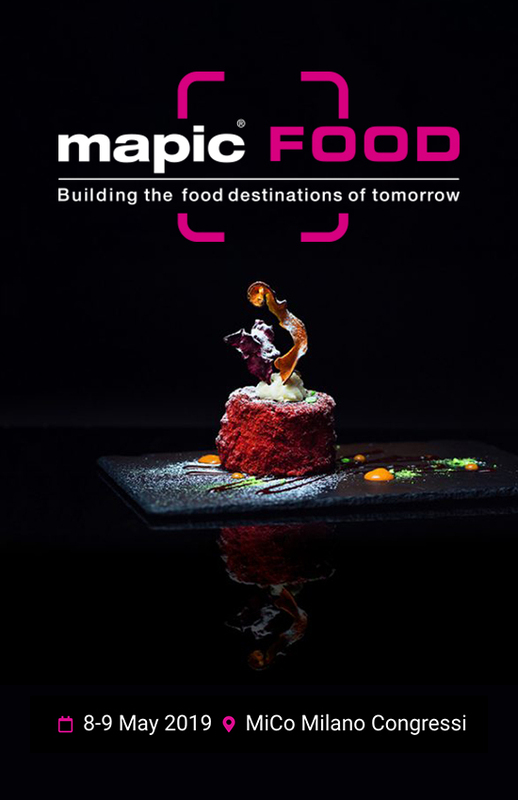 A world famous London Food Hall was looking to develop their food service concept in key mega-cities around the world through a licensing model but was concerned about the feasibility of this approach given the operational complexity of the business. We approached the problem by taking a “deep dive” approach into their London store, studying all the key shops and restaurants in terms of concept viability, operational complexity, supply chain, level of training required and unit economics. We built a model showing the projected economics of the overall Food Hall concept in selected cities with a primary focus on Tokyo, Japan. Total elapsed time for the project was 30 days. The client gained an understanding of the feasibility and costs related to implementing a global licensing strategy for the food hall concept. Key cities were identified as well as market rate licensing terms and conditions. Final decision to execute the full strategy is at the discretion of the owners, but many of the recommendations are already being implemented with local licensees.